Vic began his career in 1973 as a Respiratory Therapist. While an RT at Good Samaritan Hospital in Rugby, ND, he was promoted to assistant administrator. 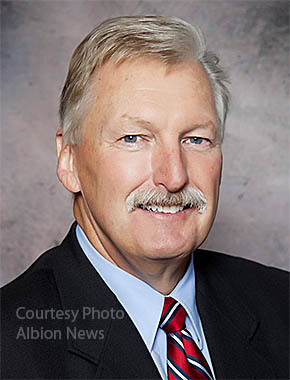 In 1986, he accepted the CEO position at Falls City Community Medical Center, where he remained for 13 years before joining BCHC, where he has served as administrator for the past 15 years. He has extensive experience with the rural healthcare setting. Becker’s Hospital Review is a monthly publication offering up-to-date business and legal news and analysis relating to hospitals and health systems.